Prop makers requires skills and background knowledge in research, sculpting, casting, moulding and period reproduction, which when combined with your creativity and initiative means you will be able to tackle the reproduction of anything from a Grecian statue to the Crown Jewels. 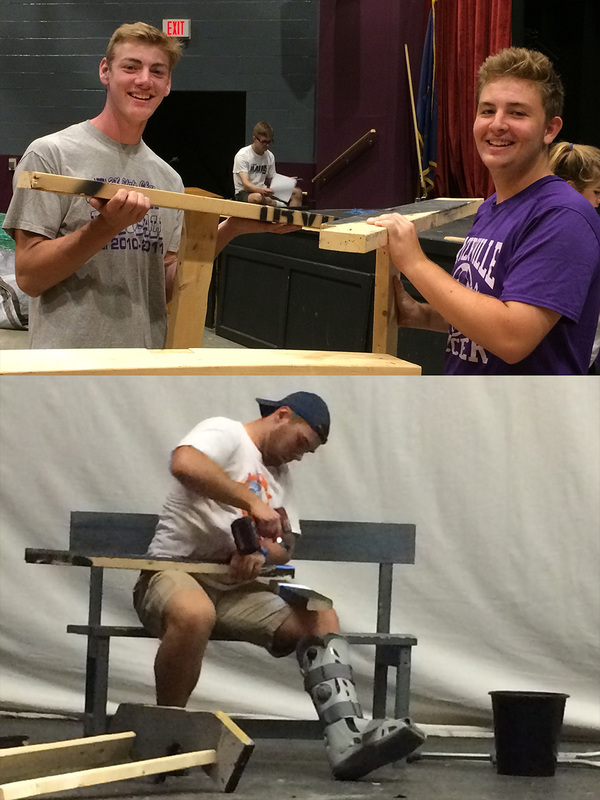 Prop-making courses provide comprehensive training in the use of a multitude of materials and techniques, such as fibreglassing, casting, modeling, upholstery and furniture making. Drama school courses equip the student not only for a career in theatre but also in film, television, and video. On the left: Steve Rossignal doing Kristen Bickford’s hair. 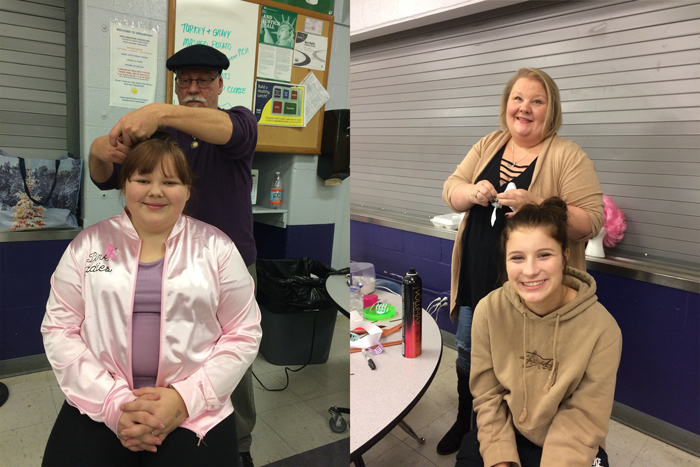 On the right: Tabby King doing Grace Thibeau’s hair. Lighting and sound technicians are given a wide variety of job opportunities in a wide variety of media: follow-spotting the big star in a West End musical; firing the pyrotechnics in a rock concert; operating the computerized lighting board for a piece of modern dance; rigging the lighting for a conference or ice-show; designing the lighting for A Midsummer Night’s Dream or a new TV sitcom; coordinating the equipment and technical crew for a multi-national trade launch; or running the sound desk for The Rocky Horror Show or Death Of A Salesman . The work is a challenging combination of technical knowledge and artistic creativity, offering great job satisfaction and the chance to make a very real contribution to theater and television. 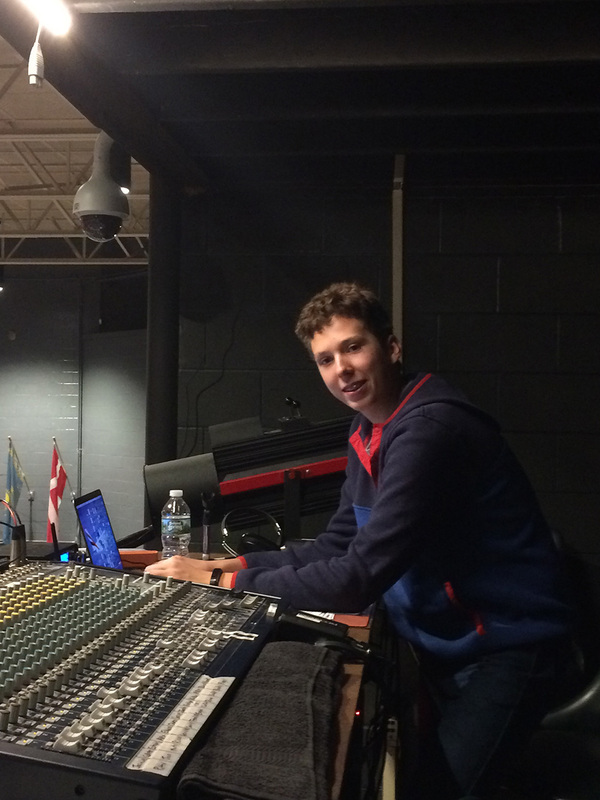 Charles on the sound board for the 2018-19 One Act Play performance of Blithe Spirit. Drama school courses provide training in the basics of stage electrics, lighting design, and sound such as rigging a lantern to familiarizing yourself with the latest in moving light technology. You will also learn about the process of lighting design and how to produce a cue synopsis and a lighting plan for a show. Many schools now use computer-based sound equipment; the emphasis in both lighting and sound is clearly on digital formats. Scene artists like the idea of reproducing the Mona Lisa’s hands twenty feet high in every detail, making giant inflatables for a rock concert, or making a backcloth so full of glitter and sequins that it steals the show. All these and much more form part of the life of a scenic artist or design assistant. Your employment will mainly be freelance, although some theatres, TV companies and scenic workshops employ full-time scenic artists. 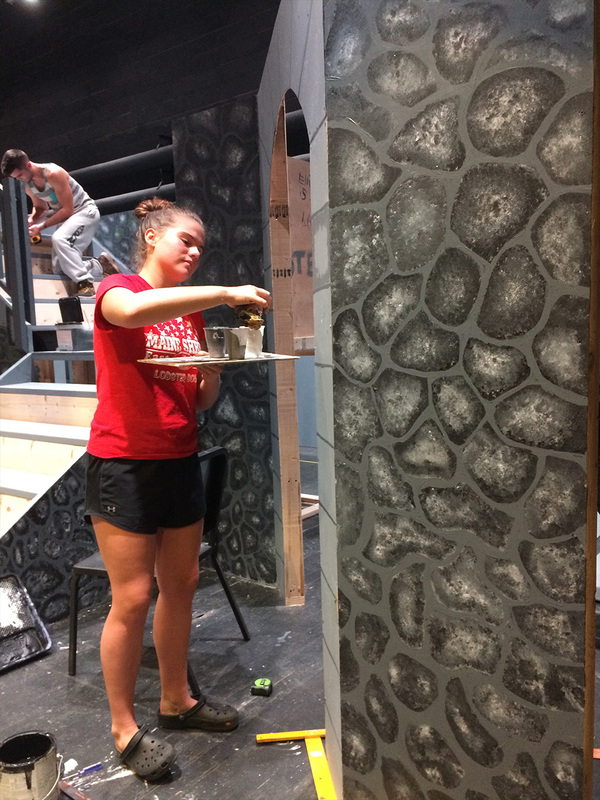 A course in scenic design will teach you techniques such as marbling, ragging, wood-graining and texturing, as well as teaching you to organize your materials, your budget and your time. 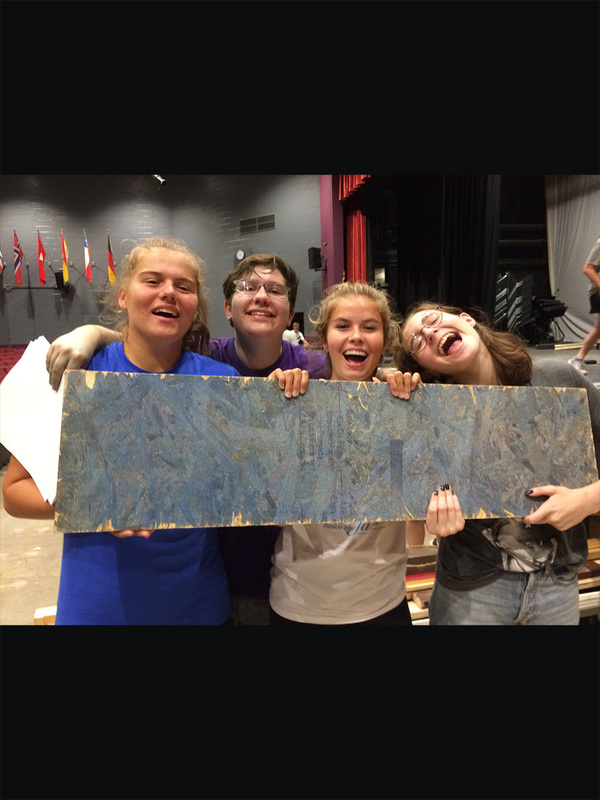 Scenic construction artists work happily with timber and metal; they make sets for stage, video and television productions and can find themselves running their own scenic construction workshops. Any training in this area involves working with stage machinery, from basic hemp flying and counterweight flying to construction techniques for a variety of media. 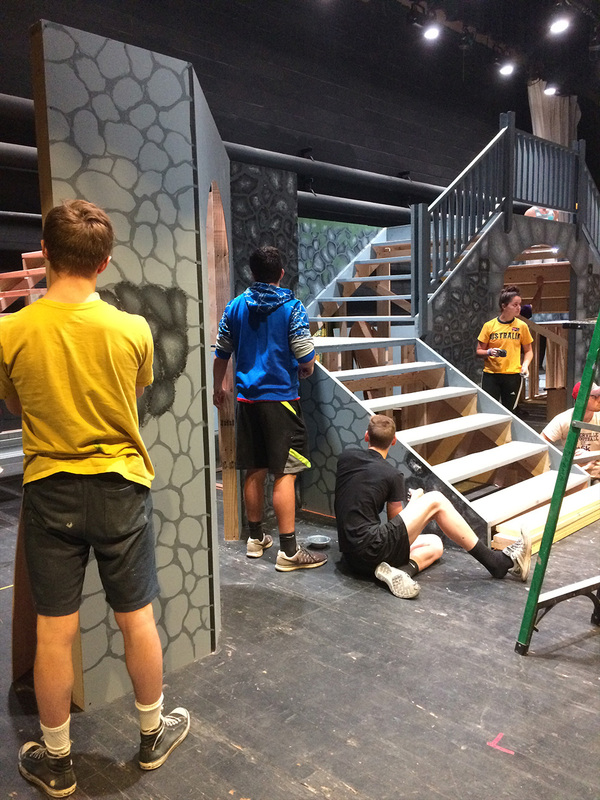 Master carpenters are often the most valued people in the theatre – the best know what is safe and what is not, they know what won’t work in terms of staging and they can translate the designer’s model box into the real thing. 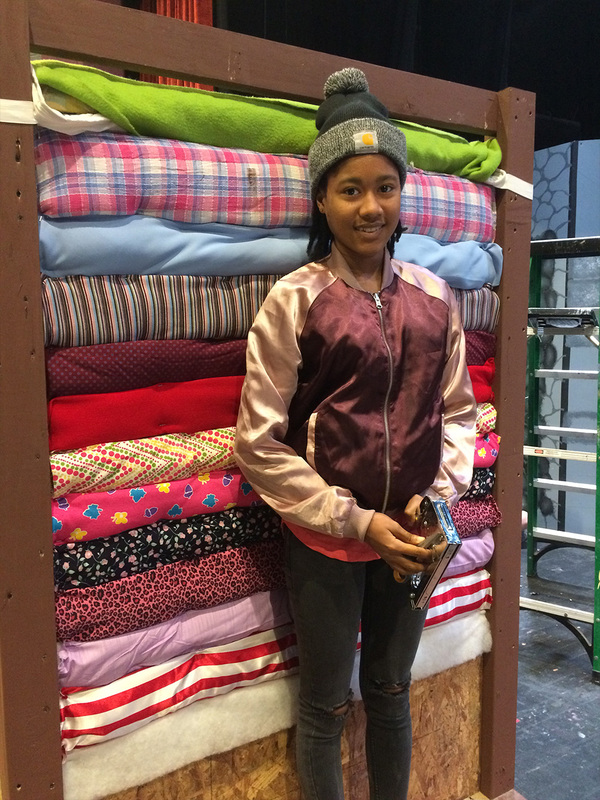 Wardrobe artists get to know a show inside out during rehearsals and help with costume fittings and making. 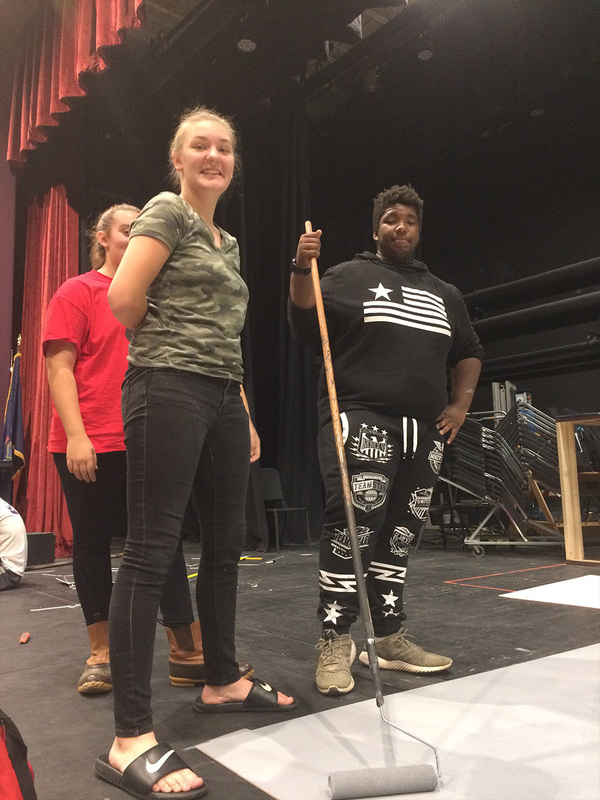 They help with get-ins and get-outs and regular responsibilities will include dressing and changes during performances, the upkeep of costumes, and running repairs. 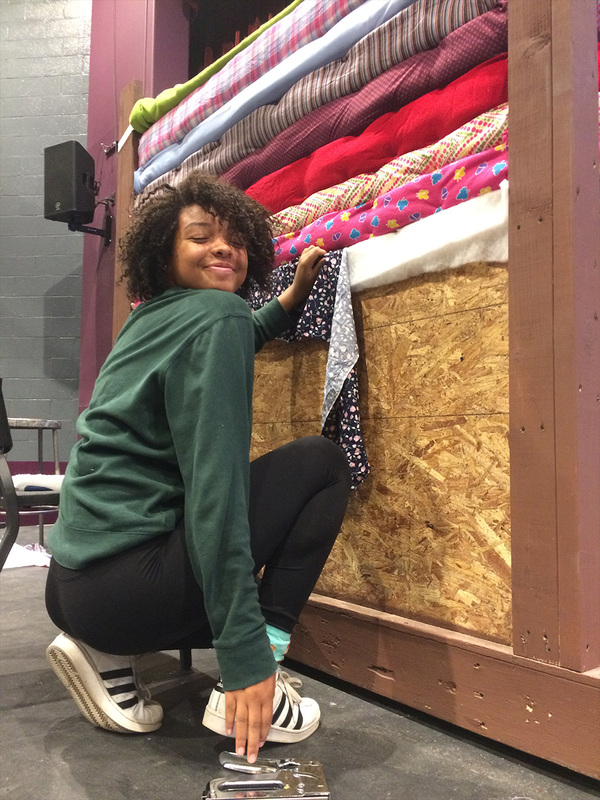 The wardrobe being a central department for all productions, whether it be in theater, film or television, skilled wardrobe personnel are always in demand.